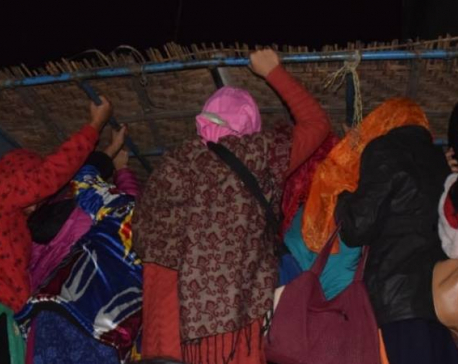 KANCHANPUR, June 18: Sana Hat, an NGO, has rescued six women of Birtamod in Jhapa district from a bus park in Mahendranagar on Friday. 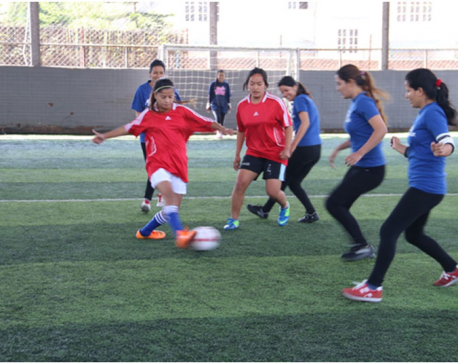 The organization rescued them suspecting they might be trafficked in India. It said that Birkha Bahadur Limbu of Itahari, who runs manpower agency in Kathmandu, had taken Rs 120,000-Rs 150,000 from each woman for sending them to United Arab Emirates as domestic help via New Delhi.